Not counting the 30-second intro, Justin Timberlake's "Take Back the Night" is six minutes long. 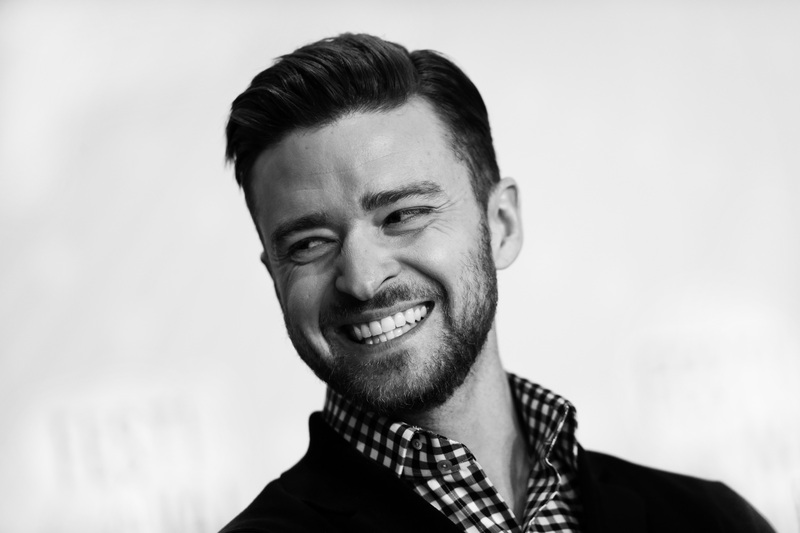 But the musician's new single is hardly his shortest song — off of The 20/20 Experience, "Suit & Tie" is his second-shortest song, clocking in at over five minutes, while Timberlake found hits in 2006 with both "Love Stoned / I Think She Knows" and "What Goes Around... / ...Comes Around," both which hover around seven minutes. The new single is part patented Timberlake, and part "Don't Stop 'til You Get Enough," and all radio-ready. (And also dwarves poor Robin Thicke, who also released a new single to much less fanfare.) But, like any Timberlake tune, it's an experience — expecting to sit through a three-minute Timberlake song is like expecting to sit through a 90-minute superhero movie. Such a thing simply does not exist anymore. Then again, listening to Timberlake on repeat means we can listen to Timberlake that much longer. So settle in and listen to "Take Back the Night." You're going to be here for awhile.